When you’re talking about dating apps, Tinder is the first thing that comes to your mind. Dating platforms have been long present in our lives, but there is no doubt that Tinder has changed online dating. Since its launch in 2012, Tinder has matched around 10 billion people for hookcups. But still is everyone happy with Tinder? 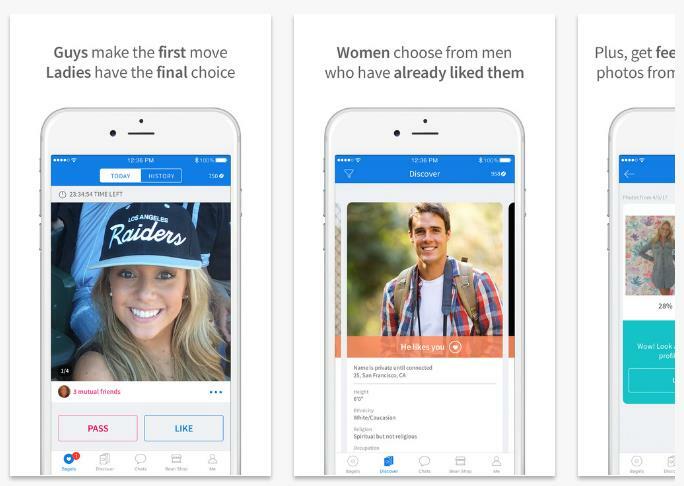 Well, there are a number of apps that are great alternatives to Tinder and we’re going to unveil them soon. Tinder is free to download, and that’s why the app gained enormous popularity. Also Read: Best Omegle Alternatives to Talk to Strangers Online. OkCupid was launched in 2004. The app is a top-rated app for online dating. 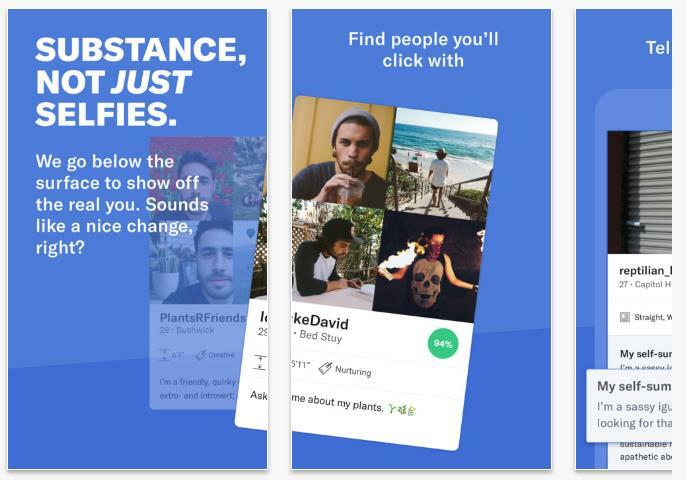 OkCupid includes Tinder-like features such as a swipe, but it brings a lot more than the popular dating app. To get the perfect matches, OkCupid offers to enter some personal details and preferences. One more OkCupid benefit is an incognito mode and ability to filter according to your interests and appearance preferences. OkCupid is a free dating app, but it features a premium subscription to get priority in the timeline. 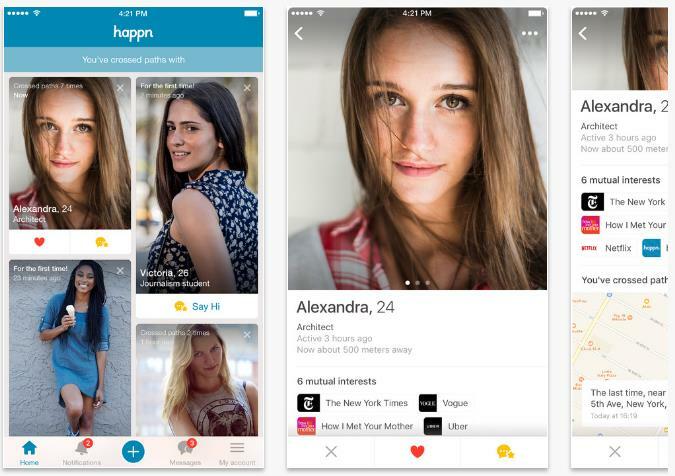 Happn is an out-of-the-ordinary dating app. It allows discovering people you have crossed paths with. Generally, you find people who have been near you at some time. Happn shows the number of times you might cross paths with someone. The app works similar to Tinder. If you like someone and they like you back, you can start a conversation. Also, you can send a superlike or a charm to people if you really like them and want to get noticed. But every charm requires a few credits that you can buy or earn. CMB is a Tinder-Like dating app especially regarding the basic functions, but it’s far-reaching. Every day at noon you get one matched “Bagel” based on your location, what you like, and shared interests. A bagel can’t be a random person but someone who has mutual friends with you. If a bagel likes you back, you’ll have to get through ice-breaker questions to break the silence. CMB is free but some extra features such as “woo” (like a superlike in Tinder) to like more bagels, you should buy some beans or earn them by liking CMB’s social pages or by inviting your friends to the app. 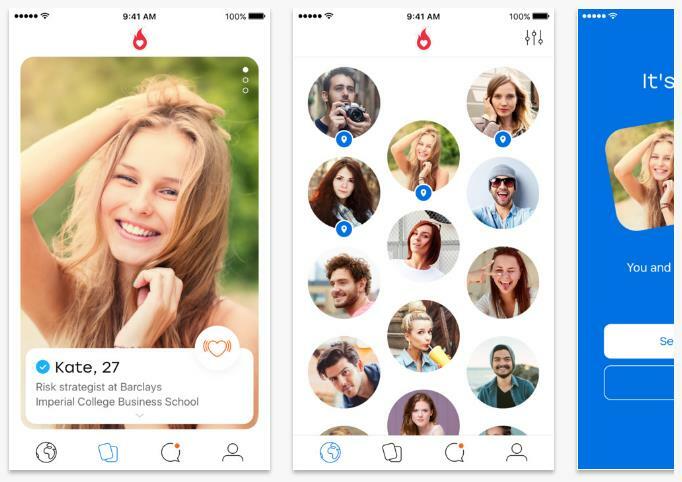 Skout is similar to Tinder offering you two interfaces: a Tinder-like swipe one and a grid layout where you can find people and check their profiles. Another great feature that makes the app stand out from the crowd is the ability to find out who has visited your profile and favorited you. There are two app versions – a free and a premium. A premium version makes you more visible, stay on the top of the chats, and there are no annoying ads. Hot or Not is something that has inspired to create Tinder. That’s why you might find it very similar to Tinder. 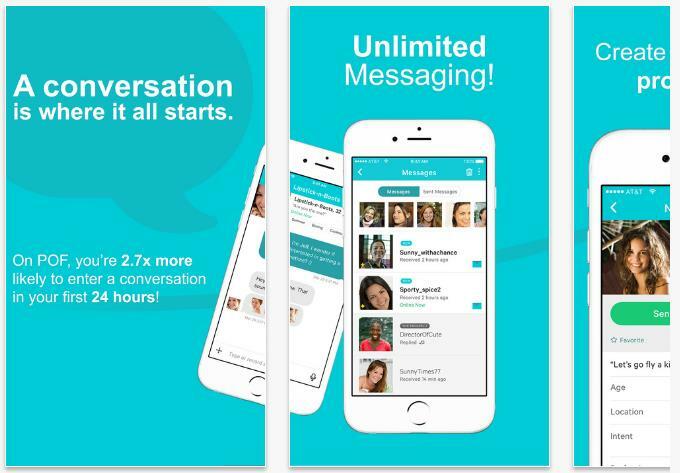 The app features all Tinder-like functions, but Hot or Not lets you send messages to anyone. It shows your popularity in your region as well as your profile visitors giving them funny badges like “most friendly”, “most liked”, and so on. Most of the features are free, but some advanced features like profile promotions, gifts, and superpowers are paid-for. Badoo is virtually the same app. If you have Badoo or Lulu, install one of three. If you use Tinder, you know that sometimes matches don’t reply to your messages. But Bumble makes everything different. When two people are matches, a woman is the first to send a message within the last 24 hours, otherwise, the match becomes invalid. 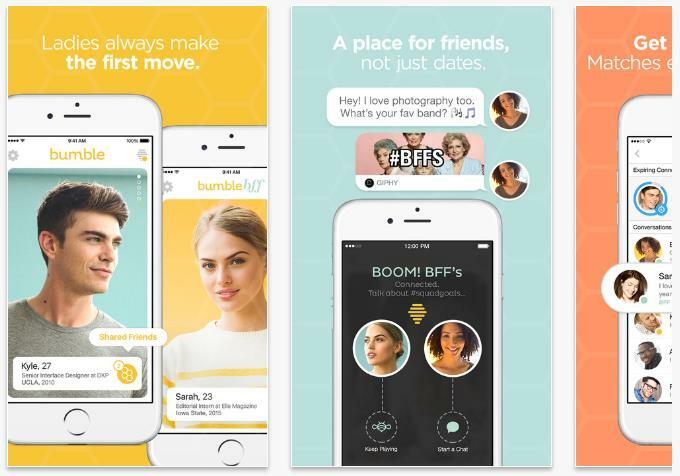 One more thing to mention, with Bumble you can find friends, too.The app is free and available for two major mobile platforms iOS and Android. You won’t face any lack of users while it’s quite a popular dating app. POF lets you meet people that are sorted by online users, new users, etc. The good thing to mention is that the app is free, and it doesn’t have any message limits. 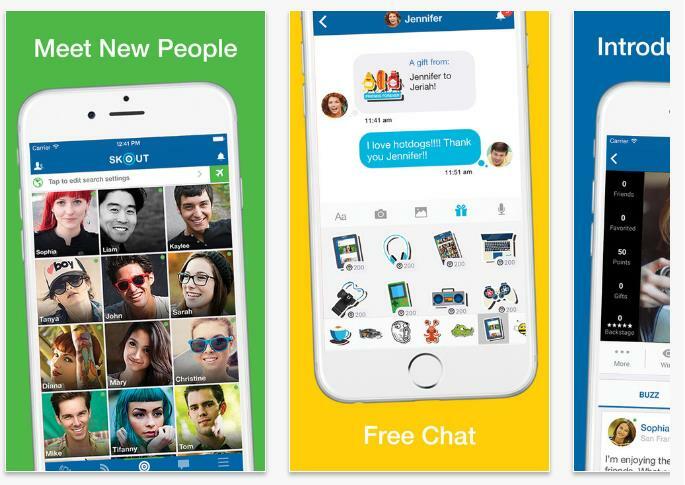 The other cool features like VoIP calling, chat heads makes the app even better than Tinder. Unfortunately, the app is available only in a few countries including Australia, UK, US, Canada, and Brazil.